- Upgraded: Youtube API 3.0, Vimeo API 3.0 and added options for API Keys. - Fixed: SQL error when save a portfolio with an extra field that has single quote in value. - Fixed: Hide "assets" field on portfolio's edit page. - Fixed: Load jQuery more correctly in back-end on Joomla 3.x. - Fixed: PHP notice & warning. - Fixed: Frontend saving issue. - Fixed: Watermask on php 7. 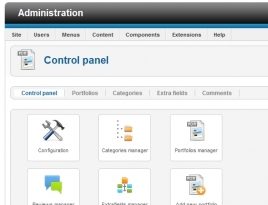 BT Portfolio is a Joomla component which allows you to present your favorite projects on your website. BT Portfolio, indeed, is built to help users manage the portfolio playlist with further description, photo gallery and other extra fields included. Having a friendly and easy-to-use layout, BT Portfolio is definitely the best solution for users to create their own portfolio in the Joomla Framework. Multi-level management of categories help manage easily and effectively. Besides, this component allows you to manage every single photo album under each portfolio and select your featured photo for the album. 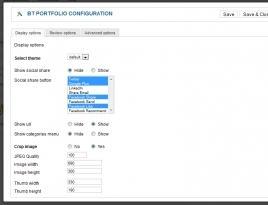 Additionally, management of extra fields in accordance with category and portfolio items works well. You find easy to add or modify layout. 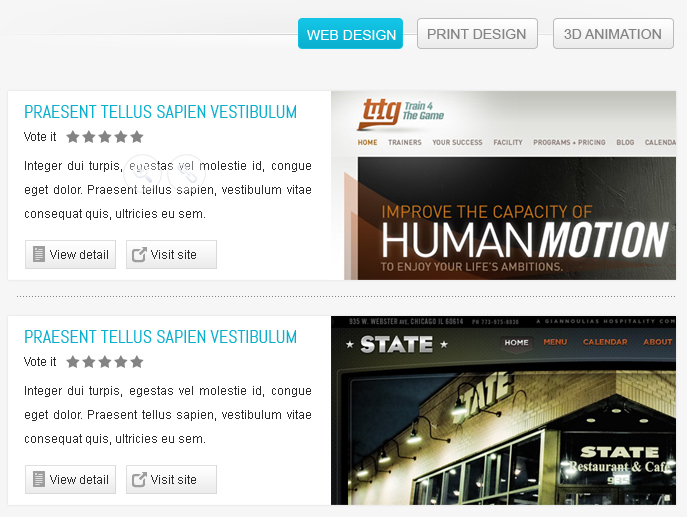 This component allows you to show layout as Details or Thumbnails. 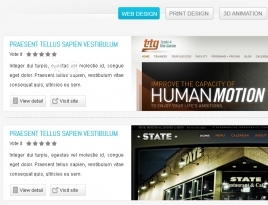 Your website look professional with inbuilt voting and review system. And management this system is easy and convenient. Editing photo is convenient because this component automatically crop and resize photos when uploading them. 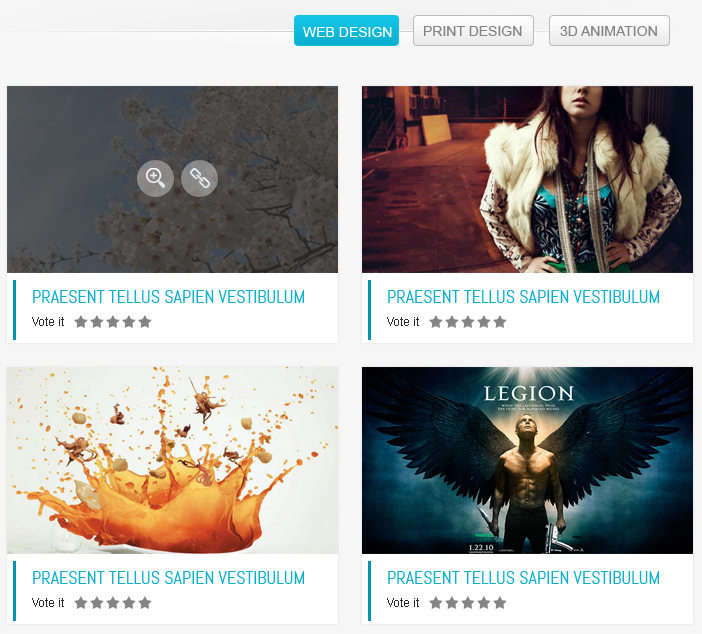 You easily lay watermark on images, text, single and multiple categories. Embedding YouTube, Vimeo and Dailymotion video is supported. 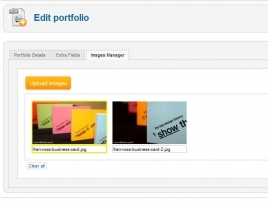 You can flawlessly search for content in portfolios. Articles” plugin support allows to insert projects into articles. Your website optimize search engine result by SEF and breadcrumbs support.